Are you interested in trading in your current vehicle? It would probably be a good idea to have an estimate of what it is worth first. After all, trading in a vehicle is certainly a lot less hassle than selling it yourself. By trading in your vehicle, you can often lower your payments, too. And who doesn’t want lower monthly payments? 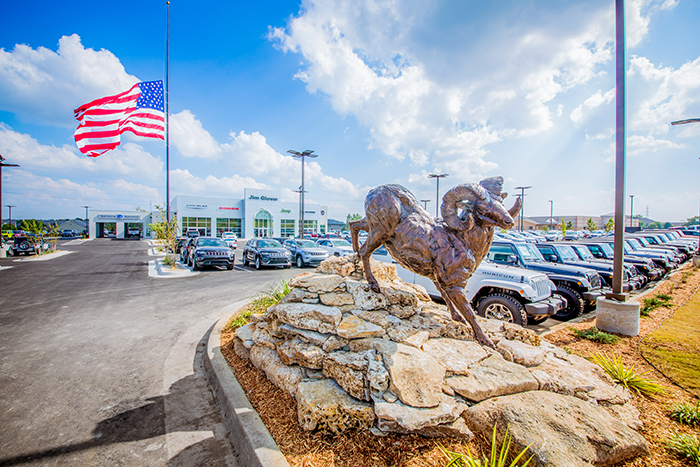 Our sales and finance teams are here to help you make an informed decision about your trade-in vehicle and finding your next vehicle to replace it. 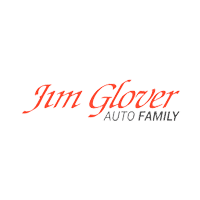 The Jim Glover Auto Family dealerships include Jim Glover Chevrolet on the River; if you have a certain automaker in mind for your next car, especially Chevrolet, and then select your Jim Glover Auto Family dealership of choice below. 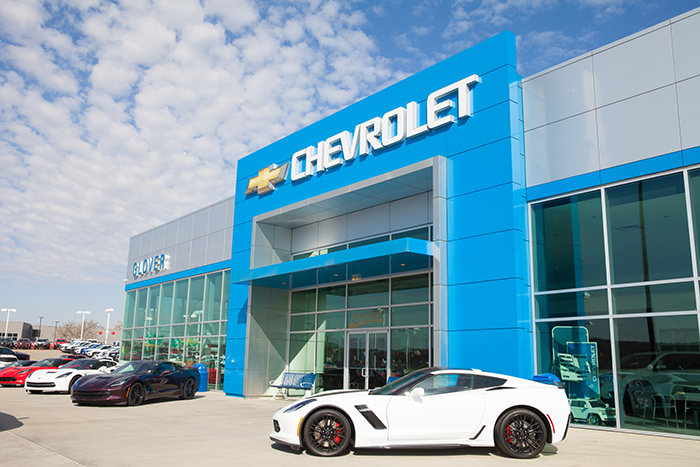 Fill out the simple form on the website of one of our dealerships, and we will send you an estimated appraisal within 48 hours. From there, it is up to you what you want to do!